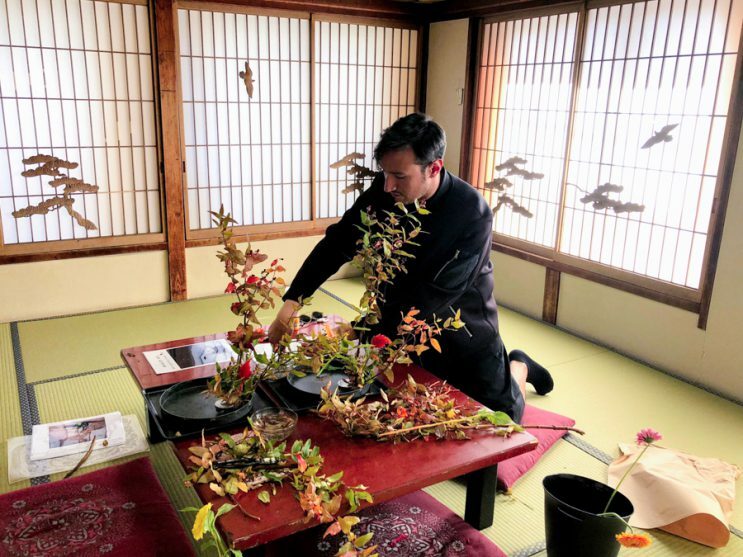 Special Ikebana Experience for Tourists was started. 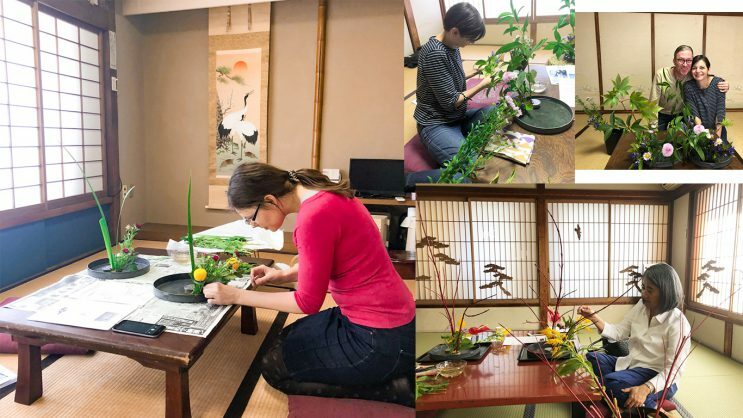 I prepared 3 different courses, Fun Ikebana Experience for 75 mins at Ryokan ( a traditional Japanese Inn), Jumping in a regular Ikebana class, and Intensive Ikebana Lessons for 3 hours. 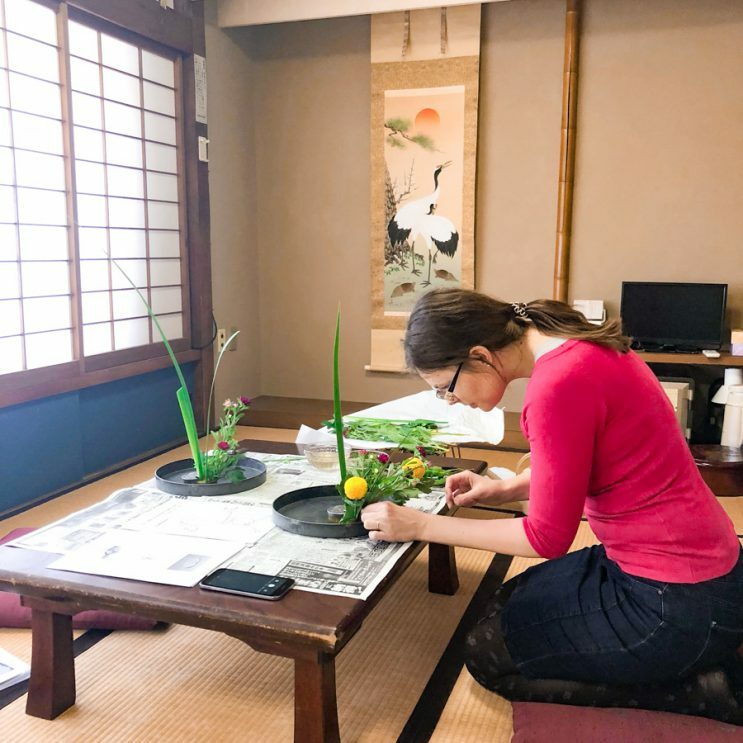 If you have time to explore Nezu downtown area, I strongly recommend the first course, Fun Ikebana Experience at Ryokan. The location of “Fun Ikebana Experience for 75 mins” is perfect! 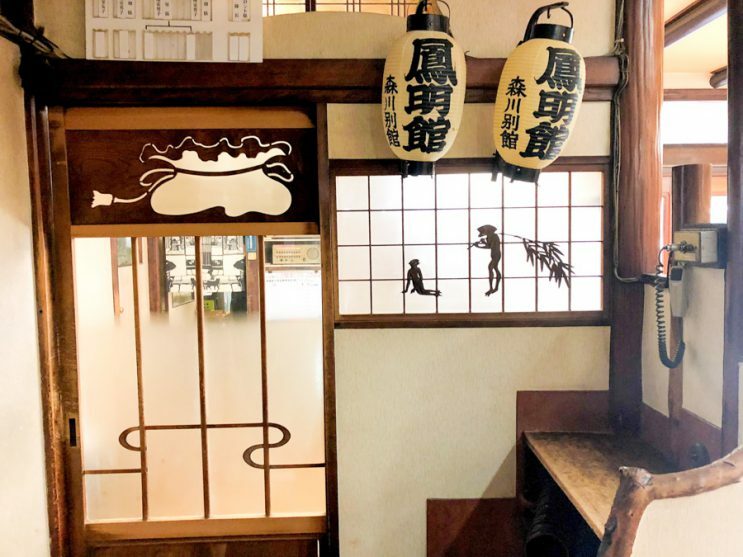 HOUMEIKAN MORIKAWA BEKKAN has more than 60 years and you can enjoy the beautiful retro architecture as well as Ikebana. You will feel like back to your Japanese home. You will take off your shoes at the entrance and we will welcome you with a lot of hospitality. 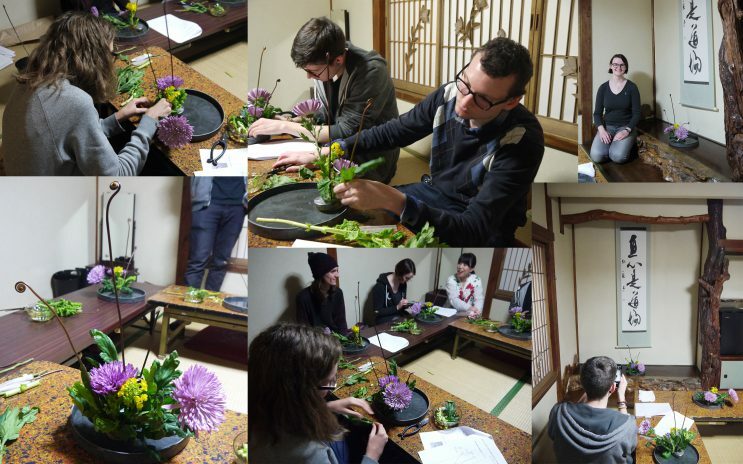 These are the photos that recently students of Japanese language school tried to create Ikebana. 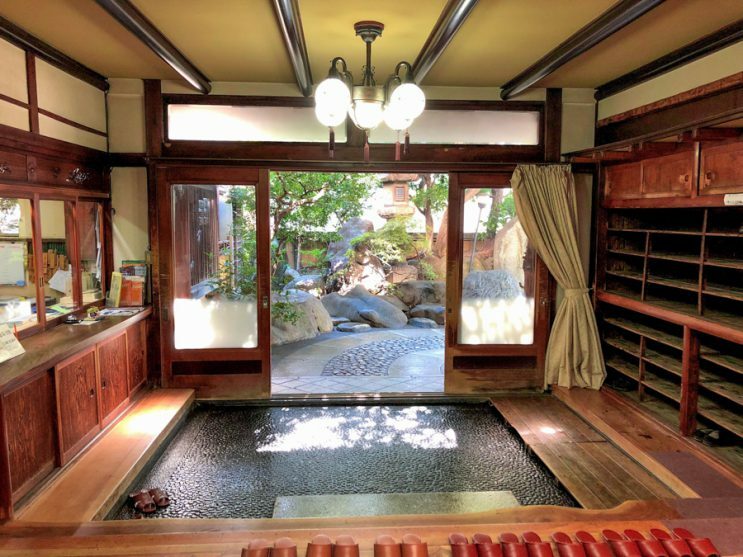 The place where we enjoy Ikebana is a beautiful traditional Inn. The style of architecture is old and unique that is precious in modern Tokyo. There are so many attractive points you can never skip. 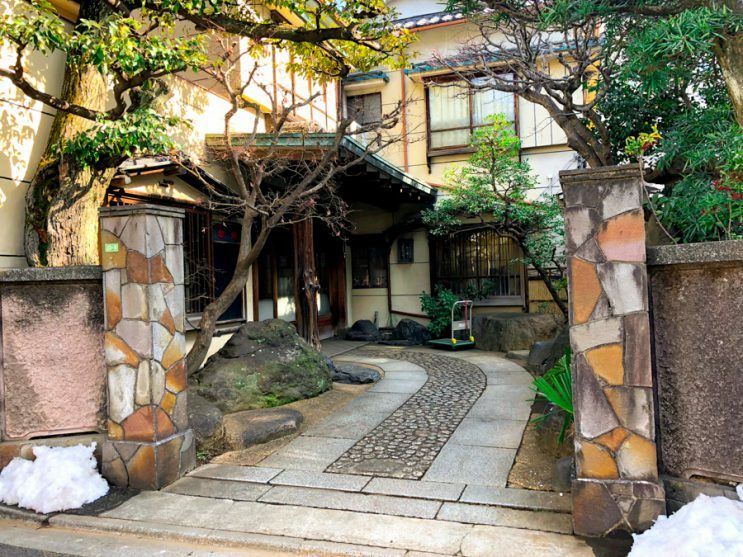 After Ikebana experience, a staff of Ryokan will show you a beautiful architecture and you can enjoy a mini-tour of Ryokan. Let’s take a beautiful photo in like a movie settings. Of course you can stay that beautiful Ryokan, HOUMEIKAN MORIKAWA BEKKAN. 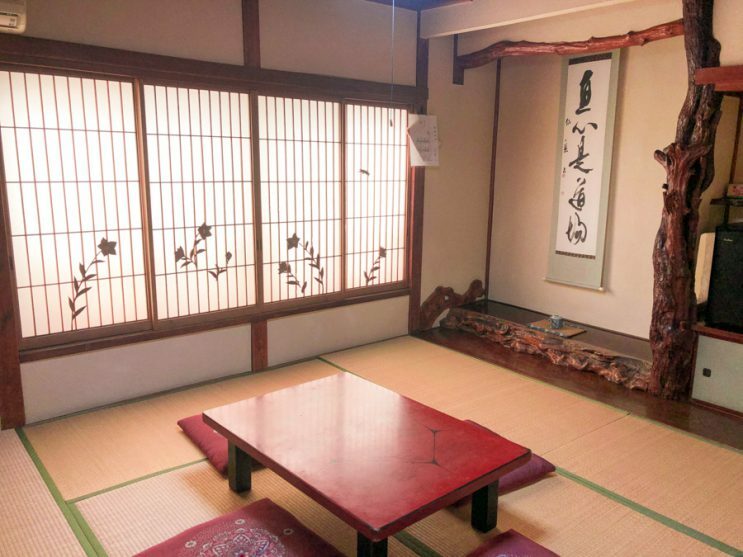 Here is the page on Hotel.com about the Ryokan. Why not give this fantastic experience a try if you are in Japan?